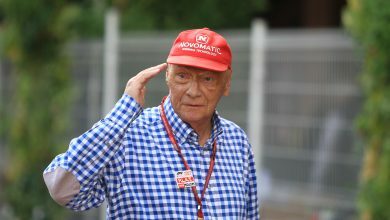 Niki Lauda is currently in hospital in Vienna, where he is recovering from influenza. 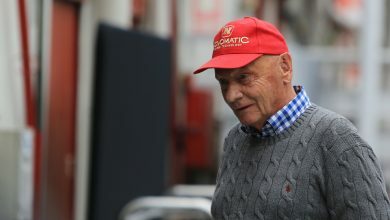 The former F1 World Champion Niki Lauda is currently recovering in hospital after a bout of severe flu, according to Austrian media. 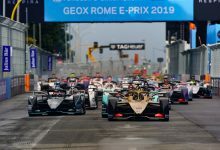 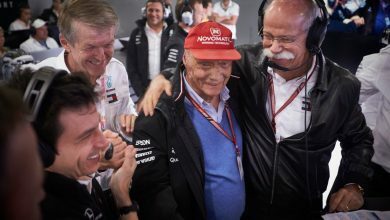 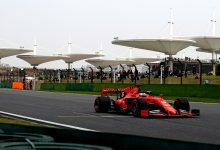 He has been absent from recent races, having last shown up in his role as Mercedes non-executive chairman at the British Grand Prix in early July. 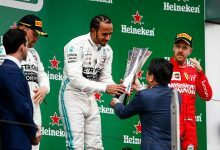 He wasn’t present for the team’s 1-2 victory at their home race at Hockenheim, nor at the Hungarian Grand Prix. 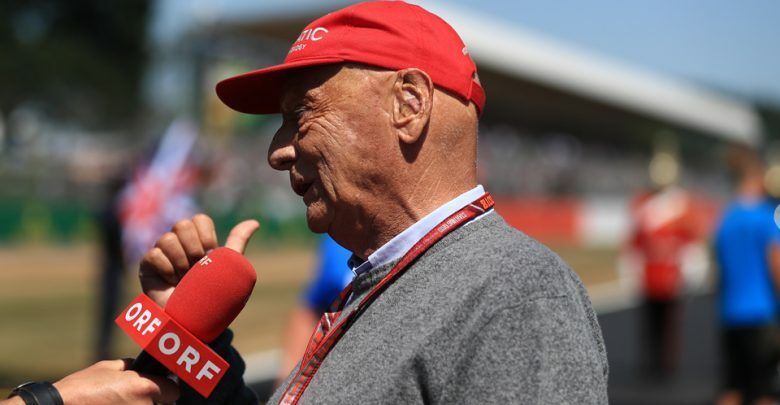 According to Salzburg24, Lauda has been in the Allgemeines Krankenhaus der Stadt Wien (AKH) hospital since the Friday of the German Grand Prix weekend. 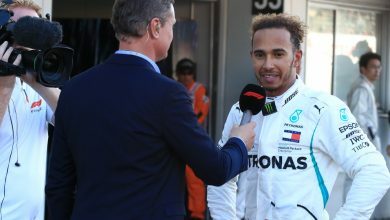 Having been on holiday in Ibiza, a worsening fever saw the 1975, 77 & 84 World Champion fly his private jet home to Austria for treatment. 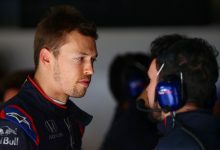 He spent several days in intensive care recovering, but is now understood to be back in a normal ward. 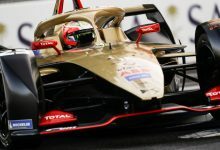 It’s not yet confirmed when he will be released from hospital. 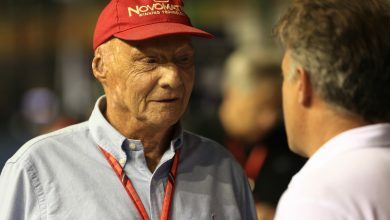 Wednesday of this week marked an important anniversary for Lauda: 42 years since his fearsome accident at the 1976 German Grand Prix at the Nurburgring, a crash in which the Ferrari driver almost lost his life.